Right now, there’s a Cristiano Ronaldo-sized void in the Spanish capital. Without doubt, the biggest transfer this summer has caused Real Madrid a serious problem during the closed season, but with the Portuguese’s departure comes an opportunity. With Julen Lopetegui’s arrival, Los Blancos have a chance to overhaul and rebuild with a younger side, ready to begin the new era at the Bernabeu. With that, there are a number of players that could definitely be leaving the club over the next month in order to begin the process. 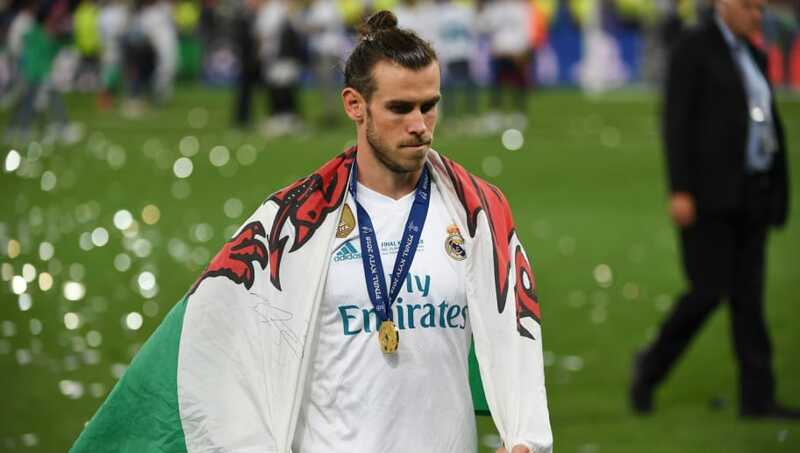 A long time target of Jose Mourinho, Man Utd’s failure to land Gareth Bale has turned their attention onto his teammate. 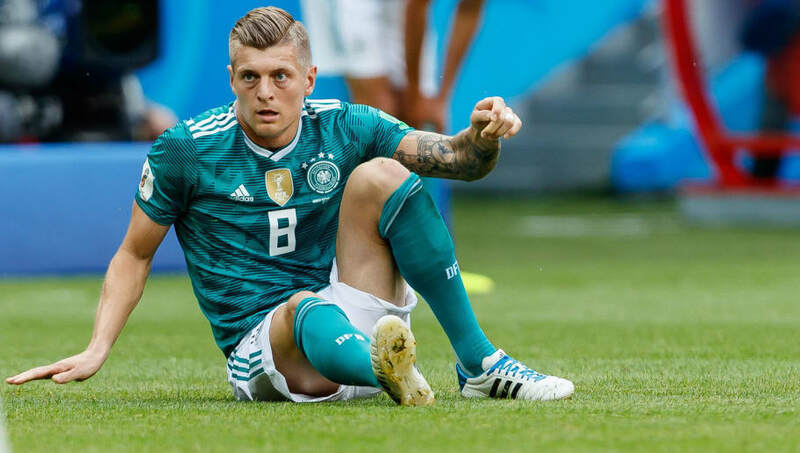 Reports claim that Kroos is actually warming to the idea of a move and that he is ready for the challenge of the Premier League. At 28, the World Cup winner is in his prime, but cashing in on him now may be Real’s best opportunity to make some serious money from his sale. 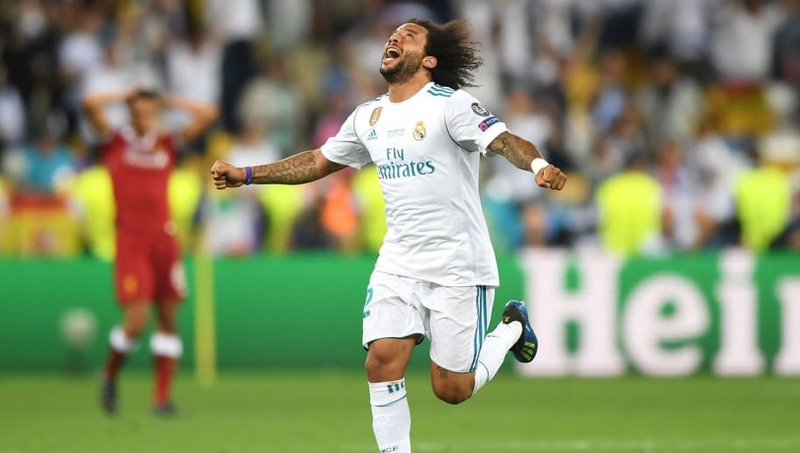 Cristiano Ronaldo’s working relationship with Marcelo was something special, and many reports claimed that if the attacker was to leave Real Madrid, the defender would too. There is now a chance for the pair to be reunited. Alex Sandro continues to attract interest from around Europe, and should his €50m departure go through, Il Bianconeri would directly reinvest that money in Marcelo. This is one of the more expected moves – but it all hinges on Sandro leaving Turin. 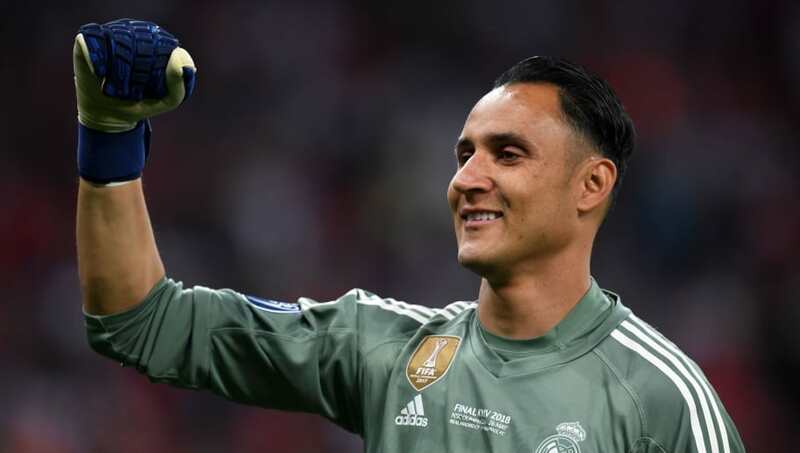 With Thibaut Courtois expected to arrive in the coming days, one man that will likely be forced out is Navas. Though he himself seems keen to stay and fight for his place, the wages that the keeper is on aren’t those of a second string stopper. He’s not keen on a move to England, according to reports, so a trip to Italy could suit the Costa Rican well – and he is highly expected to replace Alisson Becker at Roma. The price tag won’t be too heavy. Madrid need to sell and he’s not held in the highest regard in Europe. Reports have emerged over the last few days that Madrid are demanding £100m for Karim Benzema, but it would be crazy to think someone would pay the same for him as Juventus did for Ronaldo. Benzema hasn’t been at his best for years, and is hotly expected to leave the Bernabeu this summer as part of Lopetegui’s reshuffling. There’s been a bit of drama about whether the Frenchman met with Milan or not over the last few days, but right now, San Siro looks his most likely destination. At this point in time, it seems as though Gareth Bale may well stay in Madrid. Zinedine Zidane and Ronaldo have left the Spanish capital – paving the way for the Welshman to become the focal point of Los Blancos. However, rumours still persist, and his lack of game time in recent years will remain in the back of the attacker’s mind – and there are a lot of teams that would love to make him their main man. 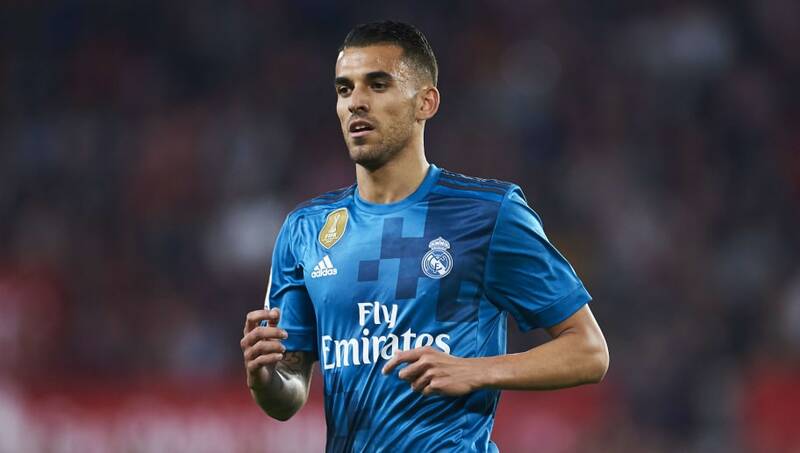 It’s fair to say Dani Ceballos has had a tough year in Madrid since his move from Real Betis, and before Zidane’s resignation it was a dead cert that Ceballos would be on his way out. However, things change, and Lopetegui has openly admitted that he will do his best to keep hold of the central midfielder this summer. Of course, it seems likely that the youngster will now remain at the Bernabeu, but Betis definitely want him back. Never say never. After a strong World Cup, Mateo Kovacic has become the name on almost everyone’s transfer lists. The Croatian is determined to leave the Bernabeu this summer in the hunt for more minutes on the pitch, and there are so many options for him. At this point in time, the bookies actually make Arsenal the favourites to gain his signature over the next month, but anything can happen.